1401 Shamrock Ave, Virginia Beach, VA 23455 (#10207541) :: Abbitt Realty Co. Location, Location, Location this is IT! 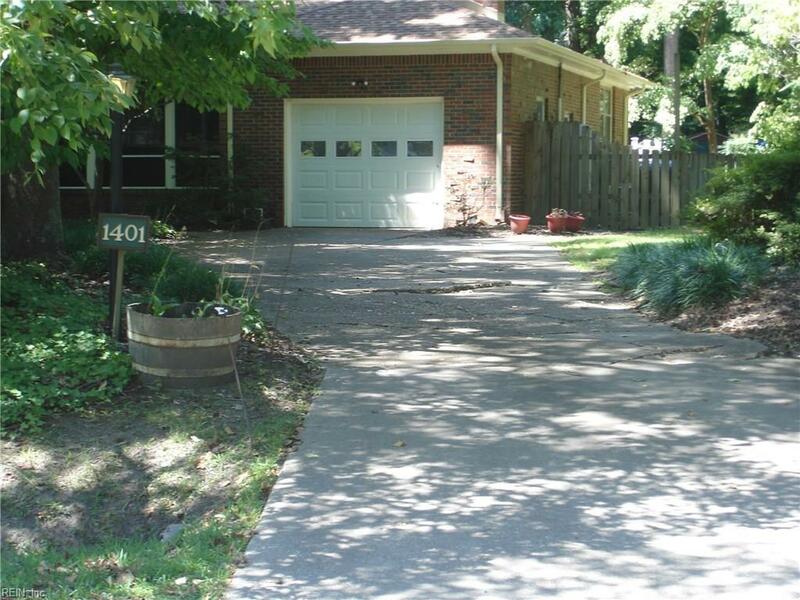 Move-in ready, 1 story Brick ranch on wooded corner lot in the beloved neighborhood of Lakeview Shores. 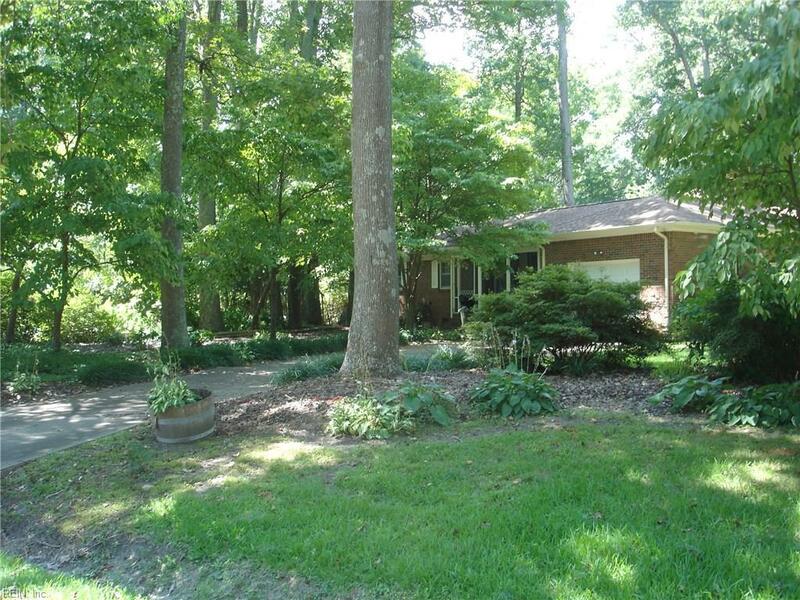 With a little love & some updating, this home will be the envy of the neighborhood. 2015 Roof, Gutters. The Extra Large 600 sq ft Master Bedroom addition has 13 foot cathedral ceilings and extra deep closets. 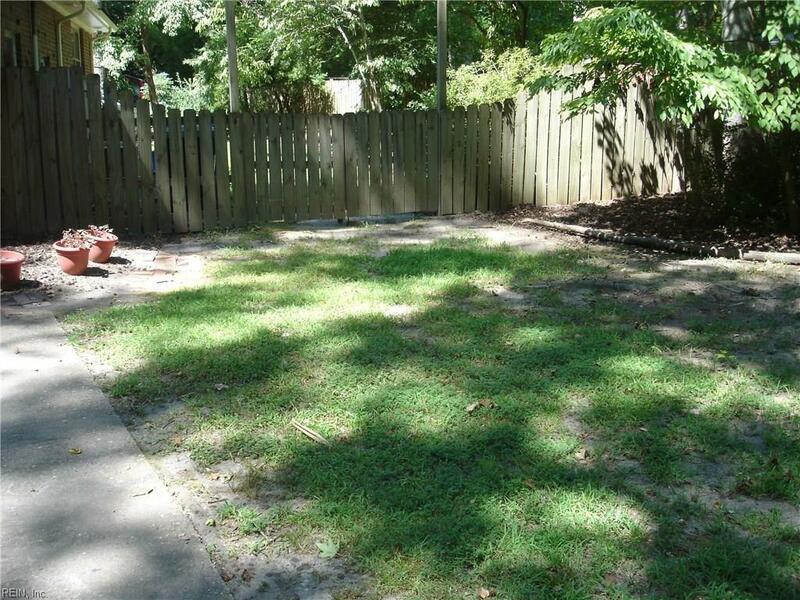 BIG spacious 1/2 acre corner lot with fully fenced yard gives loads of privacy. 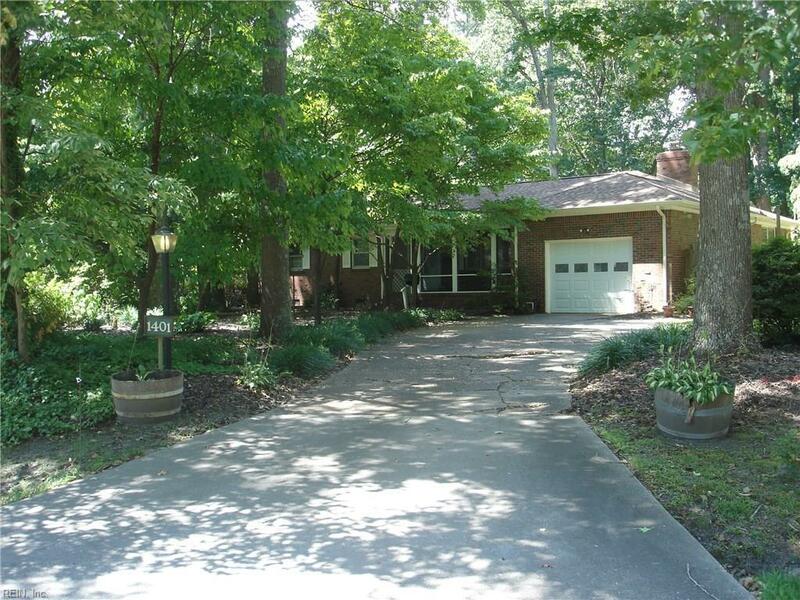 Step outside into your own backyard oasis with mature trees, plush landscaping, this yard is a Gardner's delight. Newly installed huge Timbertech deck, won't scratch, stain or fade plus is water resistant...perfect for entertaining! Priced to sell, this is the one you've been waiting for.